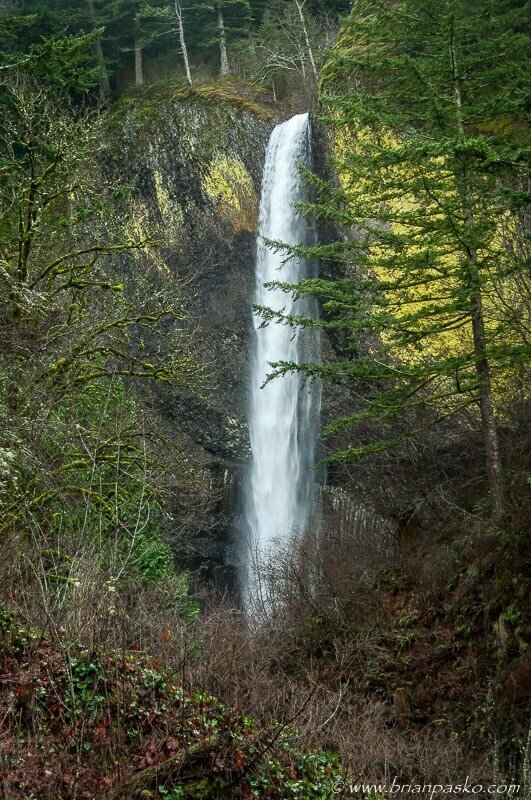 The waterfalls in the Columbia River Gorge are spectacular this time of year. This is a shot of the lower Latourelle Falls taken from the historic Columbia River Highway in Oregon’s Columbia River Gorge. (Click on the image to see a larger version).